MINI calls the Clubvan Camper the “world’s smallest luxury camper.” Smallest camper, maybe, but I don’t know if I’d go all the way to luxury. In any case, it is quite well kitted out. 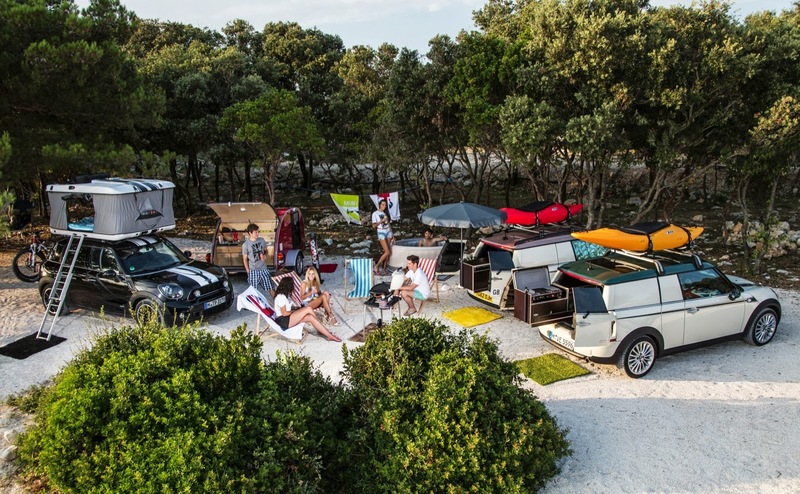 With sleeping space for one person, the Clubvan Camper has pretty much everything you’d need for a concert festival weekend. A tiny extendable kitchen complete with propane stove and fridge, a TV, an auxiliary heater and an integrated shower and under-floor water tank. I’m guessing that would be an awfully chilly shower. 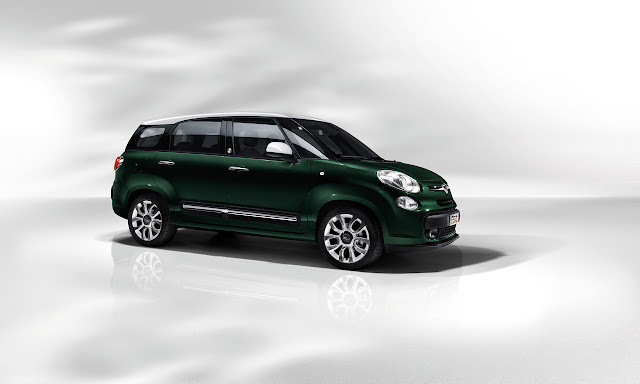 The one feature that is a really nice touch is the panoramic roof. It would probably be a pretty pleasant place to fall asleep, as long as the bed isn’t complete rubbish. Want to see more? There are more pics in the slideshows at the bottom. While the Clubvan Camper has all the comforts of home, the MINI Countryman ALL4 Camp is a bit more on the rustic side. Basically, it’s a Countryman ALL4 with an pop-up tent mounted to the roof. Now, of the Getaway Cars this seems like the most simple to produce, mount and use. 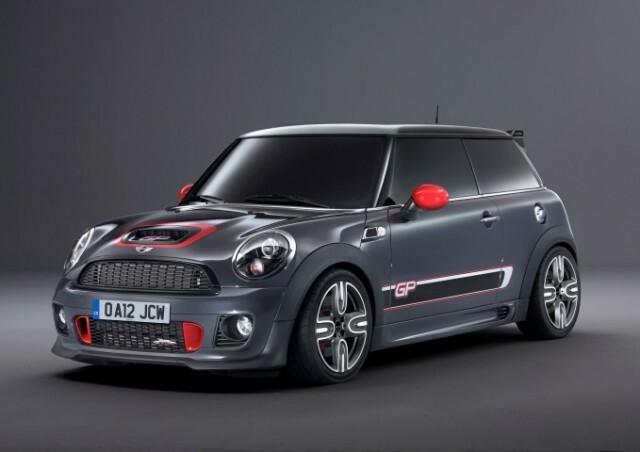 I don’t really know why MINI isn’t selling this as an accessory already. Here’s how it works. It’s a fairly flat plastic housing that opens to a roof-top tent that sleeps two. 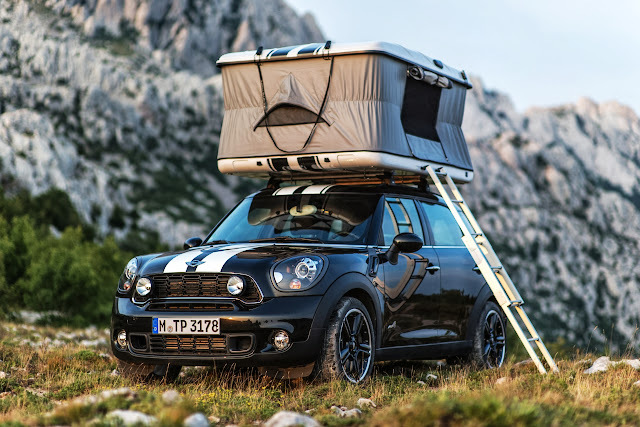 It’s just a tent, but a really convenient tent… with a ladder… that mounts on the roof of your car… Come one MINI, I want one! Still want to see more? There are still more pics in the slideshows at the bottom. 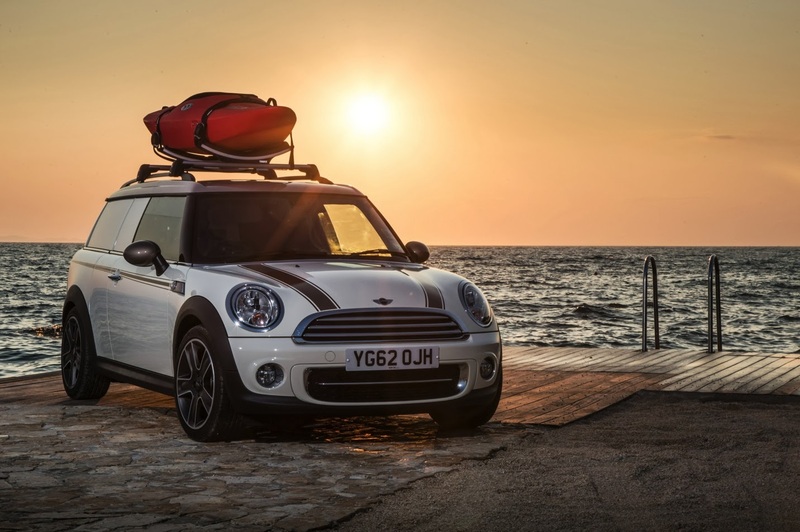 The MINI Cowley is my favorite Getaway Car. 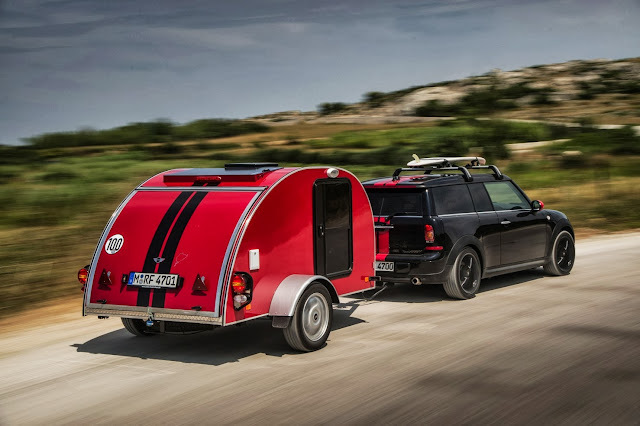 I’ve always had a thing for tiny little campers, and the Cowley is essentially the same micro camper trailers that have been around for decades, just with a MINI twist. So, what do you get? Sleeping for two, a two-burner gas stove, a little refrigerator, sink with water tank and pump, solar panels to charge the on-board battery, TV with DVD player and a pretty decent audio system and a very lightweight design. The whole shebang only weighs a bit under 300 kg (661 pounds). Like I said, give me one of these and a Paceman JCW to tow it, and I’ll be a happy… wait for it… camper. You want more pics? Seriously, it’s never enough with you people, is it? Fine there’s more below.